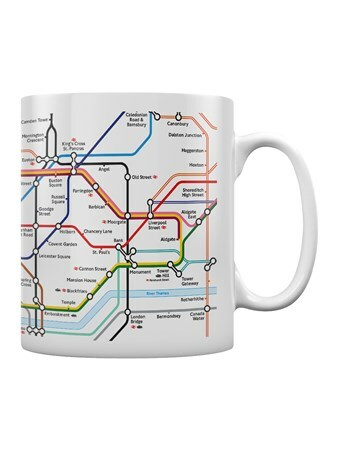 Learn your route around central London while enjoying a relaxing mug of coffee. 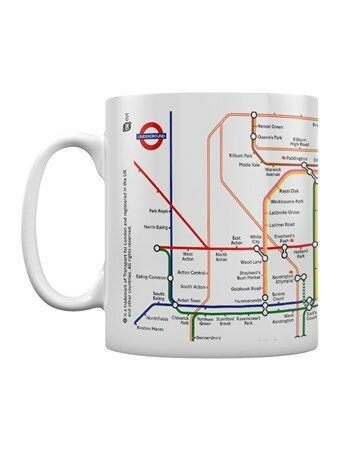 This mug features the famous London Underground map, which was first designed by Henry Beck. 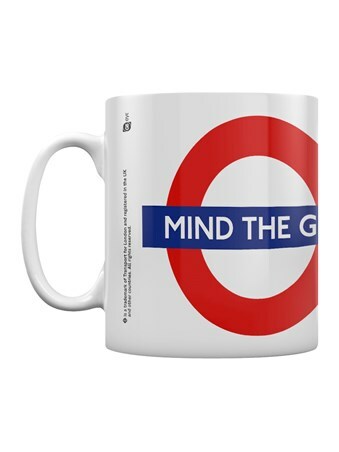 Whether your are travelling along the Victoria Line, Central Line or Northern Line, you'll know all the important stops while enjoying a morning cuppa. 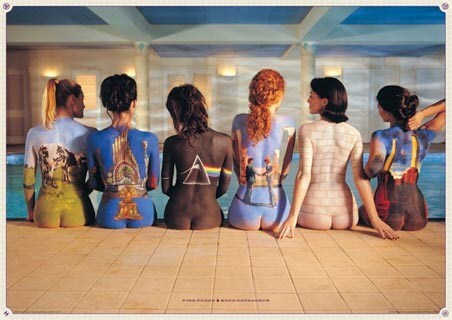 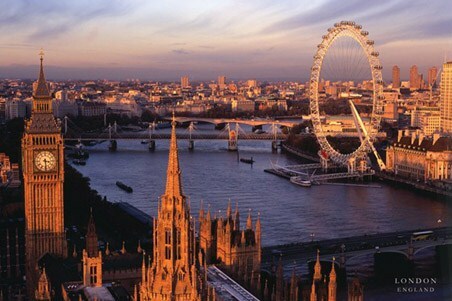 The perfect gift for any lover of London or inhabitant of the capital city. 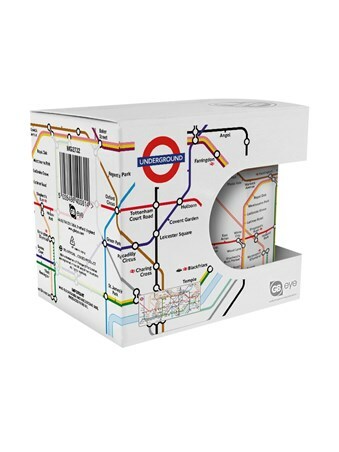 High quality, framed Underground Map, Transport For London mug with a bespoke frame by our custom framing service.